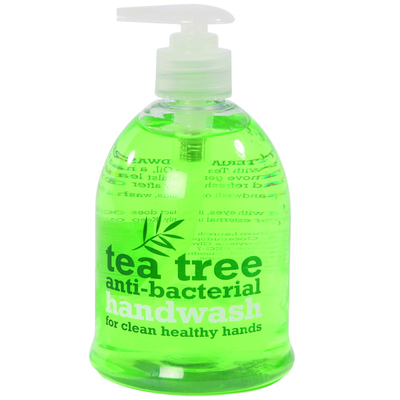 Helping to maintain your existing hygiene routine, our Antibacterial Handwash Tea Tree has a refreshing and invigorating scent that boosts the darkest of days. Utilising the natural antiseptic of tea tree oil, it effectively removes germs in minutes while leaving behind hands that are soft and fresh. Suitable for frequent use, this pleasant handwash can be distributed throughout your work environment to ensure everyone is compliant with your hand hygiene routine. Supplied in a large and economic pack size, these 500ml bottles reduce the need for excessive replenishments.